Don Wunder, Robert Coles, Kyle Mango and Carolyn Weller are real estate professionals whose 30+ years of real estate experience will help you negotiate the sale or purchase of your property. 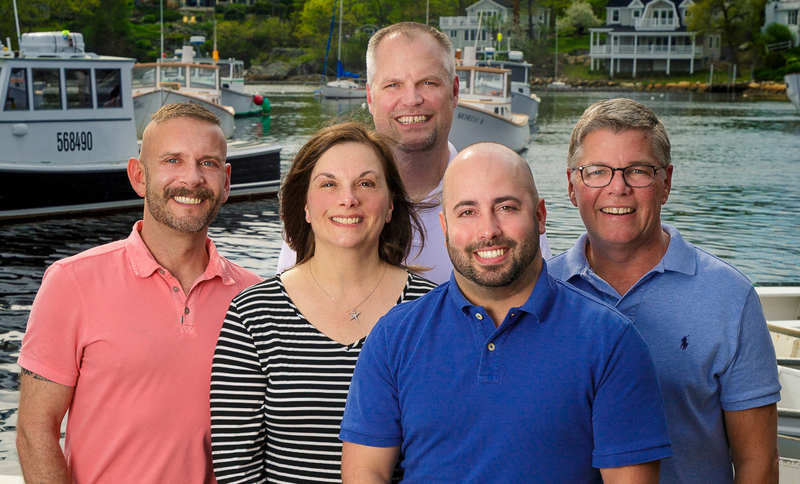 Maine is an incredible place to live and work and is known for its scenery, culture and beautiful beaches. Call today to let Team Wunder help you with your next real estate purchase or sale.